TECH-MED company engaged in the production and sale of rehabilitation equipment. We offer rehabilitation tables, massage tables, tilting tables, cabins for physiotherapy. Products in the standing offer can be supplemented by additional equipment. You can also individual orders. We are not afraid of unusual tasks. We provide fast turnaround time. 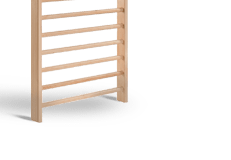 The company is flexible and solid and every product is made with the utmost care according to customer. High quality rehabilitation equipment for adults and children. 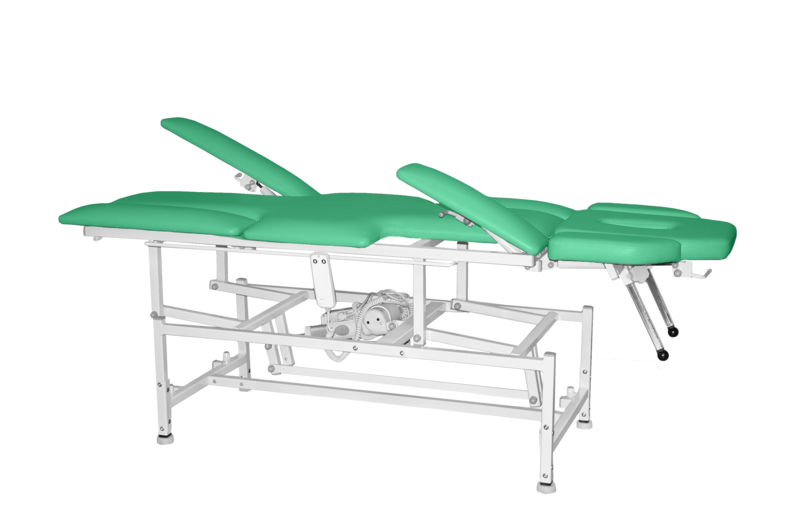 Massage tables, rehabilitation tables, accessories UGUL and PUR. Gym's equipment and wide range of rehabilitation equipment. We invite you to acquaint with the full range of products offered by Tech - Med. Our Quality Management System has been approved by Lloyd's Register and is complies with norm: ISO 9001:2008.